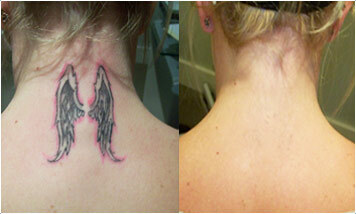 When Vanish-Ink opened in early 2008 we were determined to offer our patients the absolute BEST tattoo removal on the market at that time. 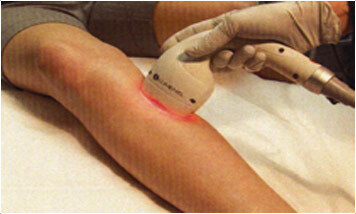 We studied and tested many lasers and decided to go with the best option at the time, the Medlite C6. The C6 served us very well for many years. THE QUANTA Q-PLUS C!!! The Q-Plus C is the most effective tattoo removal laser on the market today and can safely and effective treat tattoos of all colors, shapes and sizes. Please give us a call to schedule your FREE consultation to discuss your options. 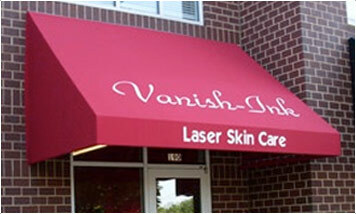 Vanish-Ink has been doing tattoo removal since early 2008 and have performed over 12,000 procedures on over 4,000 patients.